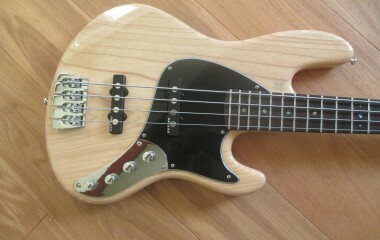 A lightly used Sandberg California II TT4 in natural in excellent condition. 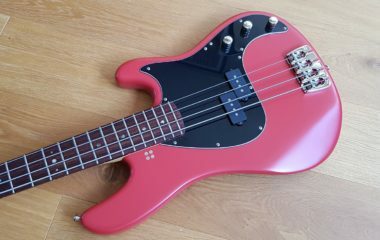 The bass is finished in a thin satin finish for great resonance, and has been set up with a low action and is ready to go. 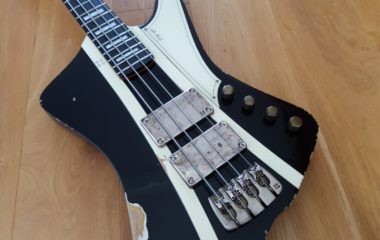 It features all black hardware which compliments the dark ebony board very well. 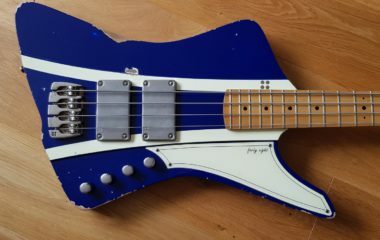 A great looking bass.